Several weeks ago, South Carolina Governor Nikki Haley declared to a reporter that she would be endorsing a businessman for President. At the time that could have really only one of two people……Herman Cain and Mitt Romney. But seeing as how Mitt Romney was one of those people who came out early in 2010 and endorsed Nikki Haley for Governor, then subsequently worked hard for her in the state, odds were that she did not mean Herman Cain. In an early morning interview on Fox News, the popular Governor of the increasingly important early primary state made it official and declared her support for Mitt Romney for President. In her endorsement, Haley praised Romney as being a business leader who understands the economy, knows how to create jobs, and has the vision and ability to turn our nation around. 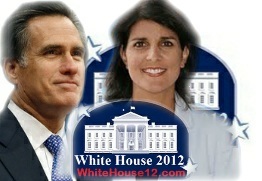 Governor Haley said that while no candidate is perfect, Romney happens to be the best person for the times we are in. The endorsement is probably the most significant one to be bestowed upon any of the Republican presidential candidates to date and deals a pretty big blow to his competitors, especially frontrunner Newt Gingrich. 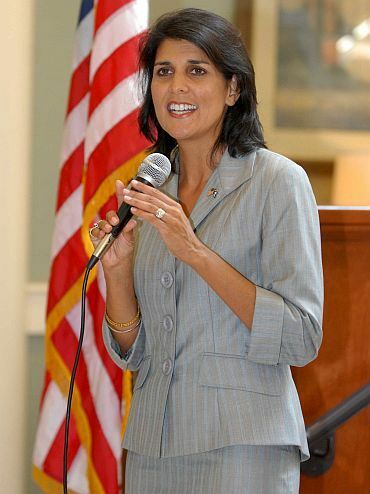 In addition to being a favorite influential figure within the TEA movement, a group of people Romney needs help with, Nikki Haley is a very popular Governor of the Palmetto State and in addition to her giving Romney some TEA Party credentials, her support gives Mitt Romney unprecedented access to the state Party organization of South Carolina. 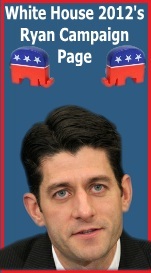 While Haley’s endorsement of Romney does not constitute an endorsement by the South Carolina G.O.P. or any of its county organizations, it does essentially put the Governor’s controlling share of the state Party apparatus behind Romney. Such organizational support will help make a big difference on primary day in South Carolina. Currently, South Carolina is where Newt Gingrich has his largest campaign organization. it is there that Newt is hoping to pull off a win that will bring clarity to any mottled decision that comes out of Iowa and New Hampshire and catapult Newt to a win in Florida and the upper hand in the nomination process. While this is certainly not out of the question, Haley’s endorsement of Mitt Romney did just make the question mark much bolder. So this endorsement comes as no surprise to Romney. It has been known that it was coming for more than a year now. It is an endorsement that Romney planned for long ago when he supported Nikki Haley in her primary contest for the gubernatorial nomination and when his PAC, Free and Strong America PAC donated to Haley’s campaign. 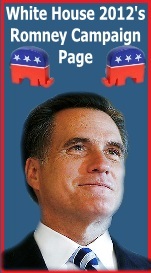 It was all a part of a Romney strategy that was created long ago. What is interesting though is the timing of the endorsement. It comes on the heels of last night’s Republican debate in which Newt Gingrich seemed to have stolen the thunder. Having Haley endorse him this morning was designed to try to take some of that thunder back. 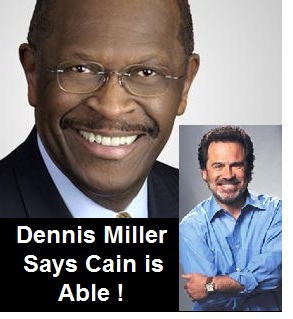 Although comedian, actor and radio talk show host Dennis Miller made no secret tha he was fond of Herman Cain’s presidential candidacy, he had not endorsed him. Until now. Today Miller used his nationally aired radio program to officially endorse Herman Cain for the Republican nomination for President. Click here to listen to clip. 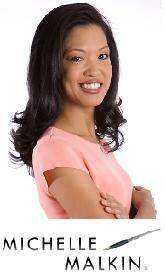 In addition to that, Miller is slated to headline a fundraiser for Cain in Los Angeles. I’d like to thank @DennisDMZ for his support. I look forward to working with him as we continue our journey to the White House! Whether Miller’s endorsement of Herman Cain is a sign that others will now be confident enough to publicly declare their support for what has been cosidered a longshot campaign , is not fully known yet. But one certainty is that Cain’s big victory by a wide margin in Saturday’s Florida Republican presidential straw poll, has put Cain on the map and established him as a contender. 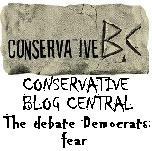 Many see Cain’s straw poll victory as a sign of disatissfaction with the political establishment of both major Parties. From this consultant’s point of view, that is true. However, the fact that people would use Herman Cain to send this signal says much about Herman Cain himself. In the recent straw poll, Cain won more votes than the second and third places, Rick Perry and Mitt Romney did. Such a vote total is based not just on sending a message, many of those votes went his way because many of those people also believe in Herman Cain. They believe that he can at the very least bring some of the common sense to Washington, D.C. that the political establishment lacks. What Herman Cain now needs to do is convince establishment voters that he is more than a vessel being used to signal disatisfaction. He must demonstrate that he is not just the flavor of the day. Not long ago Mchele Bachmann was the flavor of the day when she won the Iowa straw poll. That got her as far as a dead last finish in Florida’s straw poll. In addition to having to detail his policies on everything and be prepared to defend them against the scrutiny that his new success will bring, he could also use the support of an established politician, especially one that is respected and appreciated within the TEA movement. Such an opportunity might be in the making with South Carolina Governor Nikki Haley who recently indicated that she will be endorsing a person with business experience. Such a comment could play in to the theme that mitt Romney is attaching to his own candidacy, but it could also be a reference to Herman Cain who has never held elected office but has successfully run several private sector interests and associations.